Fortnite (Free) has been improving a ton over the last few months with controller support on iOS and Android and even 60fps gameplay. Season 8 arrived bringing Lava and more in Patch 8.00. 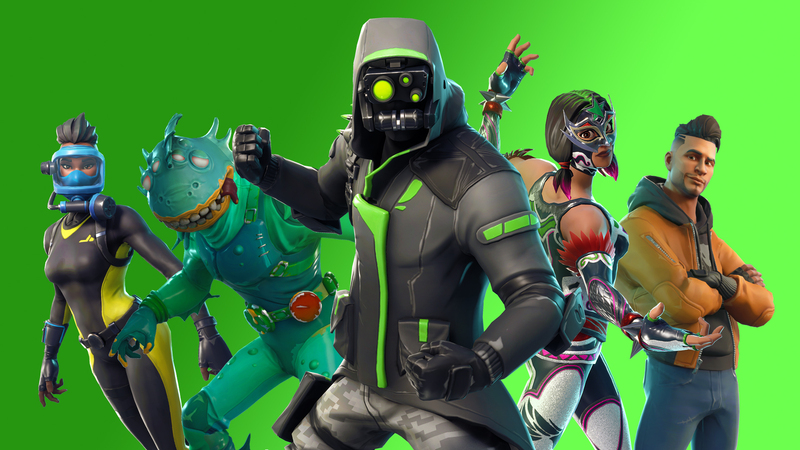 Read about the Battle Pass and more here. 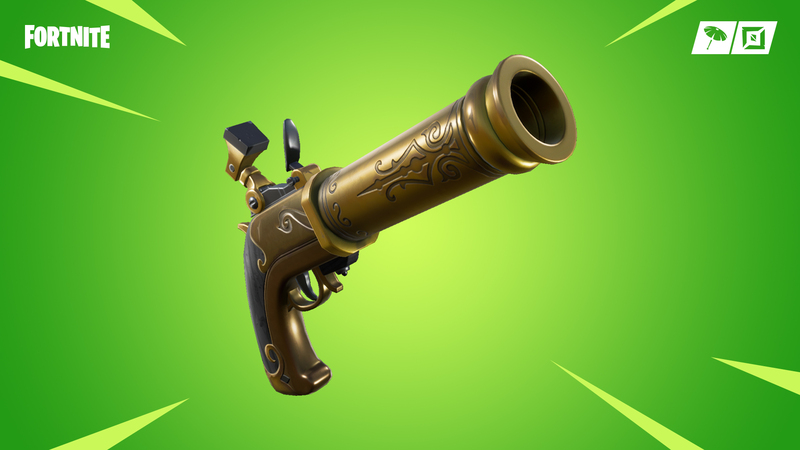 Today, Patch 8.11 arrives across all platforms adding the Flint-Knock Pistol, an LTM, S10 fixes, and more. The Flint-Knock Pistol lets you knock enemies back and it is available in common and uncommon rarities in floor loot. You need to reload after every shot with this weapon. The One Shot Limited Time Mode has low gravity and 50 health for everyone. The only weapons are snipers and the only healing items are bandages. The storm wait time has been reduced a lot here. On the mobile side of things, this update addresses full screen support on Samsung Galaxy S10 devices and allows for in game surveys to display on mobile. If you do play Fortnite, we have a dedicated channel in our Discord. Make sure to join our Discord channel here to squad up and get some Victory Royales. If you play only on Nintendo Switch, you can now play with PS4 gamers as well thanks to Sony finally allowing true cross play. If you’re curious about which Android devices can run Fortnite at 60fps, read this.